Tips And Expenses Of Personal Nature, Laundry. Etc. Camera Fee At The Monument. Arrival assistance at air port /railway station check-in hotel. 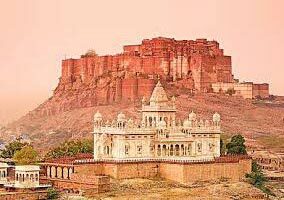 h/d sightseeing including fort, Jaswant Thada. Over night at hotel. 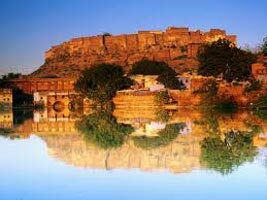 After Break fast check Out Hotel Morning Jeep Safari To Bisnoi Villages Drive To Jaisalmer Check-In Hotel. Rest Evening Free. Over Night At Jaisalmer. 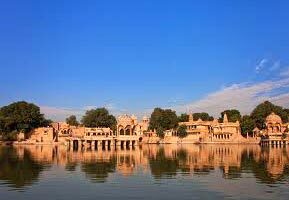 After Breakfast City Tour Of Jaisalmer Including Walk Iin Fort, Patwon Ki Haveli, Nathmal Ki-Haveli, Salimsingh Ki Haveli. Lunch At Jaisal Treat(Ondirectpayment). Late Afternoondrive To Sam Dune For Camel/Camel cart Ride and Sunset. Overnight At Hotel. After Breakfast Leave For Jodhpur For Your Onward journey. Departure At Railway/Airport. 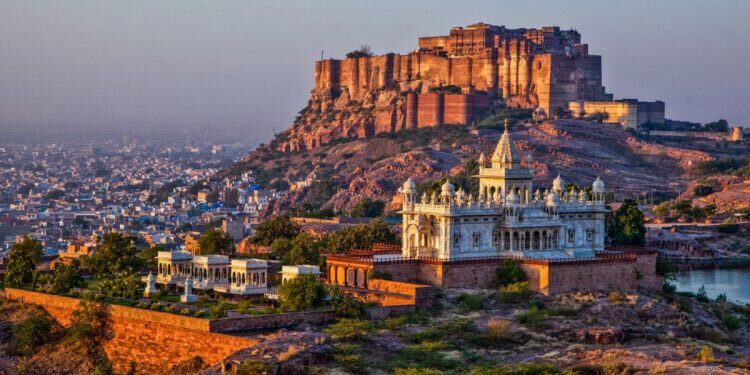 Destinations Covered : Jaipur, Jodhpur, Pushkar, Ranakpur, Fate..